memories are of interrupting her father’s violin students private lessons and attending her sibling’s concerts. After studying with her father for several years, she became a student of Kathryn Lucktenberg. 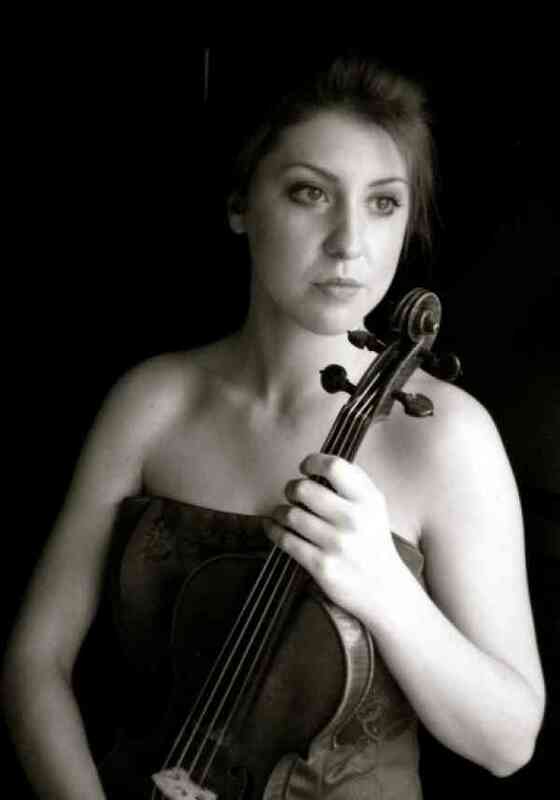 She graduated the University of Oregon with her Bachelor’s degree in Violin Performance in 2010. Valerie went on to earn her master’s degree in Violin Performance at Southern Methodist University where she earned a full scholarship and studied with artist-in-residence Chee-yun. Following graduation, she spent two years performing extensively throughout the central coast of California. Upon being appointed a Graduate Teaching Fellow position with Eugene Symphony, she returned to the University of Oregon in 2014 to pursue her DMA in Violin Performance with a supporting area in violin and viola pedagogy. While she has taught privately for many years, she looks forward to the close study of Suzuki philosophy in the Community Music Institute while at the University of Oregon and hopes to host her own program after completing her degree and registered training.